Today the YT Mob is excited to announce that together with title sponsor YT Industries, the team has a unique plan for the next three years, starting with a ‘World Tour’ of Young Talent Camps being held on all six inhabited continents. 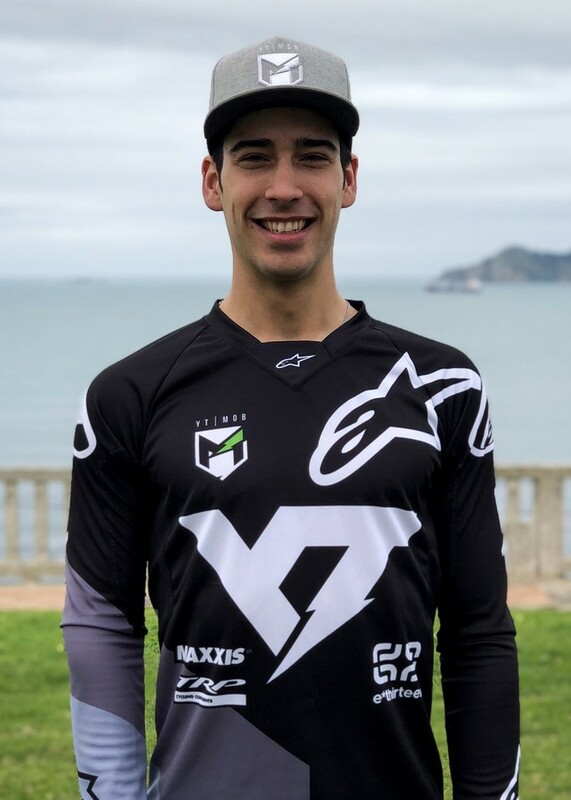 The team’s current young talent Angel Suarez will contest all 8 Rounds of the UCI World Cup, as well as travel to the six venues listed below, with Team Owner Martin Whiteley, to host the Young Talent Camps. “The past 3 years have been filled with historic firsts, epic victories and a lot of lessons learned. Demonstrating that YT can succeed on a global stage and establishing the YT MOB on the World Cup circuit. While it was an honor to work with some of the legends of the sport, I feel it’s the right time to help a new, yet undiscovered, generation make their mark on the scene and we feel we’re in the right position to drive an ambitious project like this forward. With the help of strong partners and the insight of Martin Whiteley we’d like to take you on a journey across the globe to dive into the talent pool of Downhill Racing. For me personally this is why I started YT and what it’s all about. We are going back to our roots: identifying the next Young Talents whilst redefining the rules once again!" 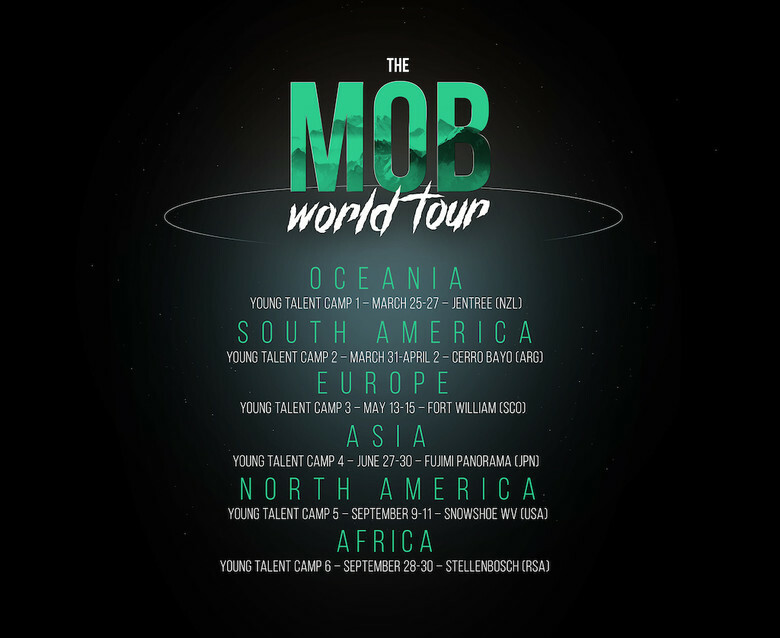 All other information about the team can be found at www.yt-mob.com. View Vital MTB member mike k's mountain bike check 'banshee darkside single speed DH Park bike'. There's a new breed of lightweight full face helmets in town, and we've tested seven of the best to help you figure out which one might be right for you.